Despite the increasing storage size of each generation of iPhones and other iOS devices, it’s really easy to stuff them full. 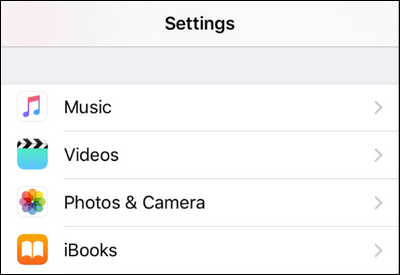 If your storage management problem is a result of too much music, there’s a new feature introduced in iOS 10 that makes it easy to optimize your storage and free up space. RELATED: What is Apple Music and How Does It Work? Introduced in the spring of 2015, Apple Music—Apple’s answer to Spotify and other music streaming services—makes it pretty easy to find new artists and download music to your iOS device. Between Apple Music and regular MP3s, it’s easier than ever to fill your phone up. Historically, Apple had a behind the scenes solution to this problem: if your iPhone was approaching its maximum storage capacity, then iOS would just quietly delete songs it thought you didn’t want anymore (as long as there was a copy of those songs in your iCloud music library). Unfortunately, there was no user control over the setup, and people often found iOS had deleted music they wanted to keep. In iOS 10, you get a little more control. First, this feature is now off by default, so you have to seek it out and flip it on. 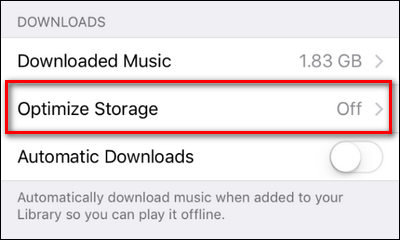 Then, you simply tell the app how much space to allocate for music (say, 4GB) and when you reach a point where your iPhone storage is running low, Music will check your music storage and par it back to that level. 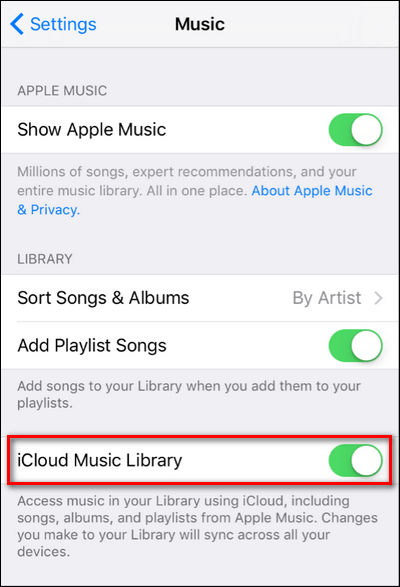 If, for example, you have 8GB of music at the time the low storage warning is triggered, it will automatically delete some of it. 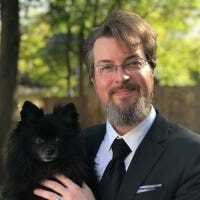 The algorithm is smarter, too, leaving your most frequently played tracks and newly downloaded tracks intact while parring back old or seldom-played content to make room. That’s the main difference: it’ll only delete stuff if your phone’s storage is full—not if you pass your music allocation. So if you set your music allocation to 4GB, but have 8GB of music and nothing else on your 16GB iPhone, Apple won’t delete any music—it’ll only par it back to 4GB if the rest of your phone’s storage gets filled up. And, this only applies to music that is also available via your iCloud library or via the Apple Music service. iOS will never automatically par back music you’ve manually loaded onto your iPhone from iTunes. If optimization sounds like a feature you’d benefit from, it’s dead simple to turn it on. Simply grab your iPhone or other iOS device, and open up the “Settings” app. Within the Settings app, look for the “Music” entry. Scroll down to the bottom where you’ll find the “Optimize Storage” option. Click on it. Toggle “Optimize Storage” on. Beneath it you can then select the level of minimum storage you want preserved for your music. 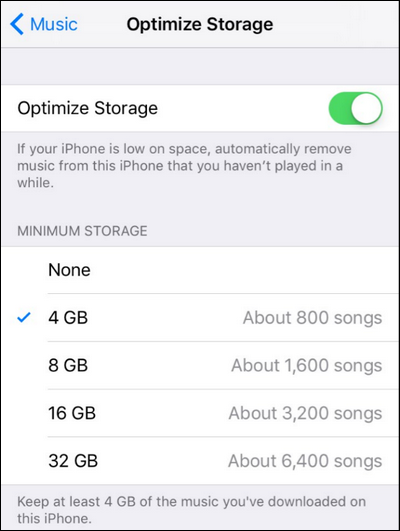 If you select “None” then iOS will delete as much music as it needs in order to free up space. Barring that extreme of a selection, you can opt for 4, 8, 16, or 32 GB of storage. Remember this amount is the volume of storage that iOS will par back to only if your phone’s storage is full. You’re always free to add as much music as you want, as long as your phone isn’t nearing the end of its storage. That’s all there is to it! Toggle the setting on, make our adjustments, and never worry about overfilling your iPhone with music again.